Dear Dentist, My Teeth Are White — Does That Mean They’re Healthy? You smile at yourself in the mirror, and you can’t help but be delighted by what you see. That gorgeous grin of yours is as white as can be! You love to show off your teeth, whether you’re taking selfies with your friends or making an awesome impression on a first date. But wait. We all love a white smile, but we love healthy smiles even more — and the two aren’t necessarily synonymous. Your dentist in Richmond is here to explain why this is so. Your teeth, even if they didn’t have a single stain on them, would not be white if you never used any bleaching products. Enamel, the outermost layer of your teeth, is a bluish-white color, a couple of shades darker than what many people think is the ideal color for teeth. Plus, enamel isn’t opaque. It’s slightly translucent, which means it’s possible to see a hint of the dentin underneath it, and dentin is a yellowish color. Moreover, there are plenty of oral health problems that won’t necessarily affect the color of your teeth. For example, gum disease and bruxism can cause serious damage without changing your smile’s hue. The bottom line? 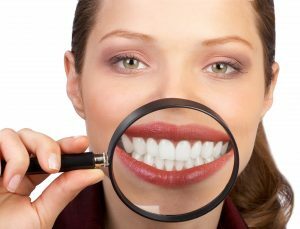 White teeth aren’t necessarily healthy, and yellow teeth aren’t necessarily unhealthy. Does That Mean Whitening Your Teeth Is Bad? If nature didn’t make teeth white, does that mean we shouldn’t either? No. Bleaching (whitening your teeth beyond their natural color) is perfectly safe if you follow instructions and ask for a dentist’s guidance. In our society, people often perceive those with white teeth as being more attractive, so if you want to bleach your teeth, go for it! You should never, never use bleaching products, like whitening strips, as a replacement for good oral hygiene. The strips might improve the appearance of your teeth, but they won’t make them healthier. In fact, overuse of bleaching products can irritate your gums and make your teeth more sensitive. Visit your dentist in 77406 at least twice a year (you’ll need to go more often if you have gum disease). 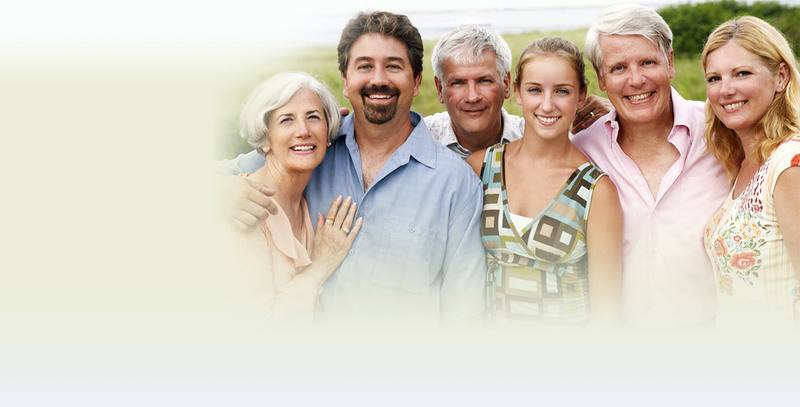 Your dentist is the perfect person to clean your teeth and give you personalized tips on oral hygiene. Also, many practices offer professional whitening services that are bound to give you the dazzle you want. Brush twice a day and floss once a day. These habits are the cornerstone of a healthy mouth. They get rid of bacteria and food particles that can lead to decay. Be mindful of what you consume. Soda, coffee, and wine all have the potential to stain your teeth. Plus, the sugar in many of these drinks is awful for your oral health. White teeth aren’t always healthy, but they are always in style. Why not talk to your dentist about how to achieve a smile that is both strong and beautiful? Dr. Hoa Vongsengdeuane is your friendly dentist in Richmond. If you have questions about how to keep your grin looking and feeling great, she’d love to help. You can contact our office at 281-239-7200. Comments Off on Dear Dentist, My Teeth Are White — Does That Mean They’re Healthy?